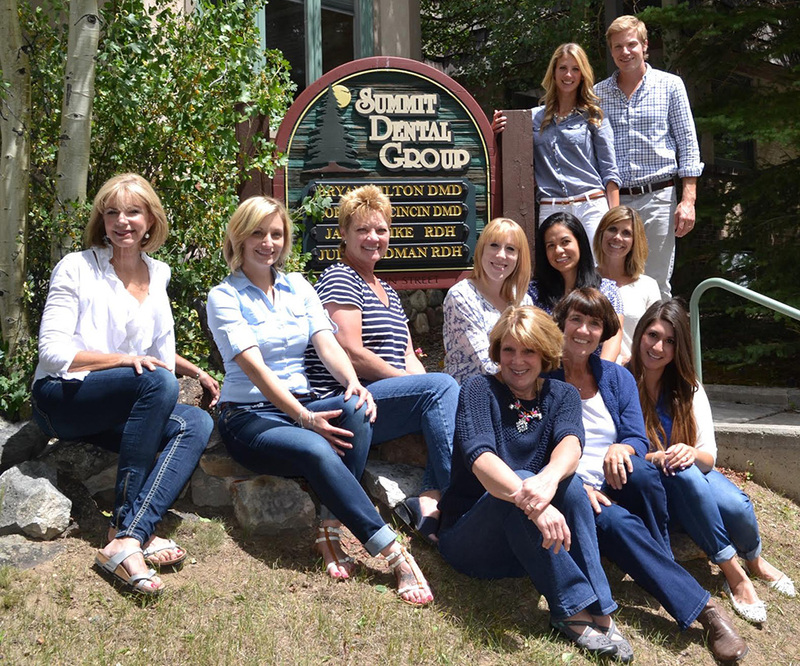 At Summit Dental Group, our entire team is dedicated to providing our patients with superior dental care. We are highly trained professionals who are proud to be working in the dental field. Great oral health is closely tied to your overall well-being, and we strive to make every treatment comfortable and efficient so you can get the important care you need. You can be sure that we will spend all the time necessary with you to answer your questions and address your concerns. After receiving his Bachelor of Arts degree from Western State College of Colorado, Dr. Bryan Hilton obtained his Doctor of Dental Medicine degree from Temple University Kornberg School of Dentistry. Dr. Hilton then completed a year of general practice residency at Veterans Affairs Hospital in Denver, where he provided comprehensive dental care to veterans with complex medical needs. He has additional education and training in a number of specialties including periodontics, implantology, oral surgery, prosthodontics, and endodontics. Dr. Hilton is committed to providing the highest standard of oral healthcare to his patients at Summit Dental Group, getting to know them as individuals so that he can be a compassionate partner in their dental treatment. He has received numerous awards in the field of dentistry and participates in community outreach programs like Homeless Stand Down and Give Kids a Smile. In addition, he is an active member of the American Dental Association, the Colorado Dental Association, and the Metro Denver Dental Foundation. Dr. Corry Marcincin received her Bachelor of Arts degree in biology from prestigious Lafayette College and obtained her Doctor of Dental Medicine degree with honors from Temple University School of Dentistry. She completed a year general practice residency at Denver Health Medical Center, where she continued to expand her knowledge in the specialty areas of endodontics, oral surgery, pedodontics, periodontics, and emergency dental care. Dr. Marcincin gives back to the community through various outreach programs and brings the same compassionate approach to caring for her patients at Summit Dental Group. Her focus is on delivering excellent oral healthcare that addresses patients' concerns and dental health needs in a gentle way. Dr. Marcincin is an active member of the American Dental Association, the Colorado Dental Association, and the Metro Denver Dental Foundation. Dr. Marcincin is also an avid sportswoman who participates in running, skiing, hiking, swimming, surfing and whitewater rafting. Janiece is a dedicated dental professional who attended Ohio State and Sinclair Community College. She loves providing her patients with compassionate care and is happy to be part of our energetic team. Janiece aspires to excellence in all aspects of her work and is a winner of the Colorado Dental Hygiene Team Spirit. Janiece grew up in Elyria, OH and has been with Summit Dental Group for over 25 years. 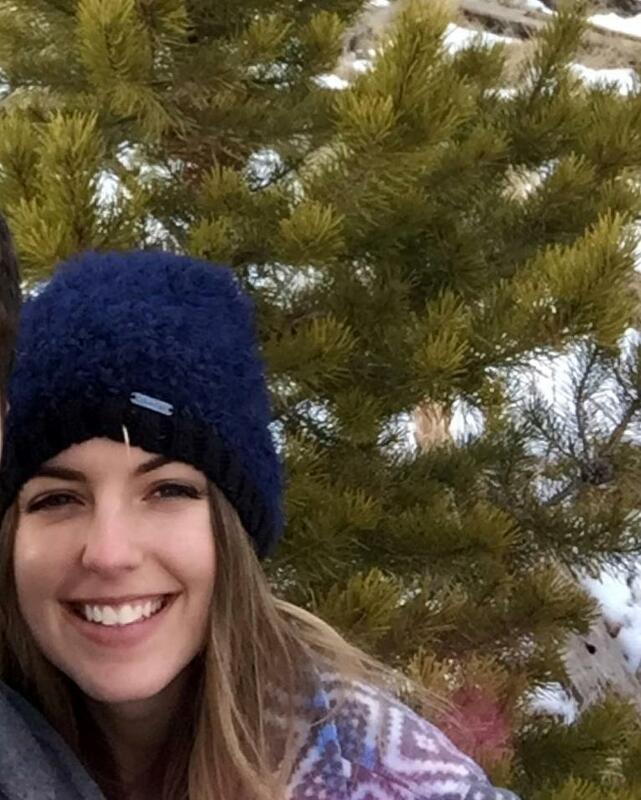 She enjoys taking in the Colorado scenery while skiing and kayaking and is always up for a new challenge. When her busy schedule permits, she spends time scrapbooking. Karen graduated from the Community College of Denver in 2015 with a license in dental hygiene. 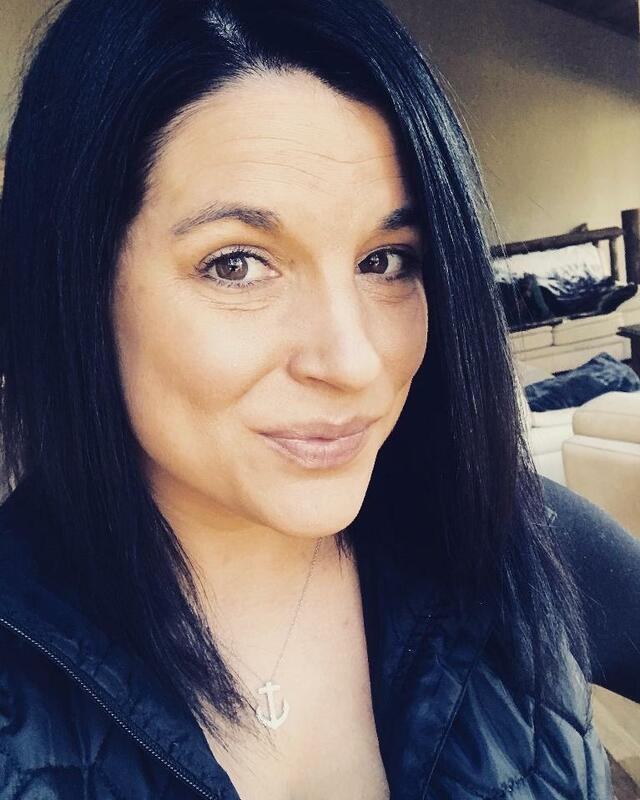 She was born and raised in Thornton, Colorado and moved to Summit County in October of 2017. She then joined our team in May of 2018. Karen and her husband welcomed a new baby girl to the family in December 2017. They enjoy camping, biking, cross country skiing, four wheeling, and throwing the ball for their mini Australian Shepherd. When she can sneak away from all the new mom duties she enjoys a yoga class and a good craft beer. Mel is originally from Manchester, New Hampshire and is more than excited to be apart of the team. She graduated from Plymouth State University with a Bachelor in Science degree in 2013 and will be attending Academy for Dental Assisting careers in the near future. She is very eager to start school again and move forward in her Dental Assisting career. She just joined the practice at the end of November 2018, but is already happy to be apart of such a great team and wonderful staff. She loves to meet new people and interact with the patients. In her spare time she loves to snowboard and be outside. She loves all animals, especially dogs. Boston graduated with honors from Concorde Career College. She was also on the Dean's List and received the Lamp Lighter Award during her time there. 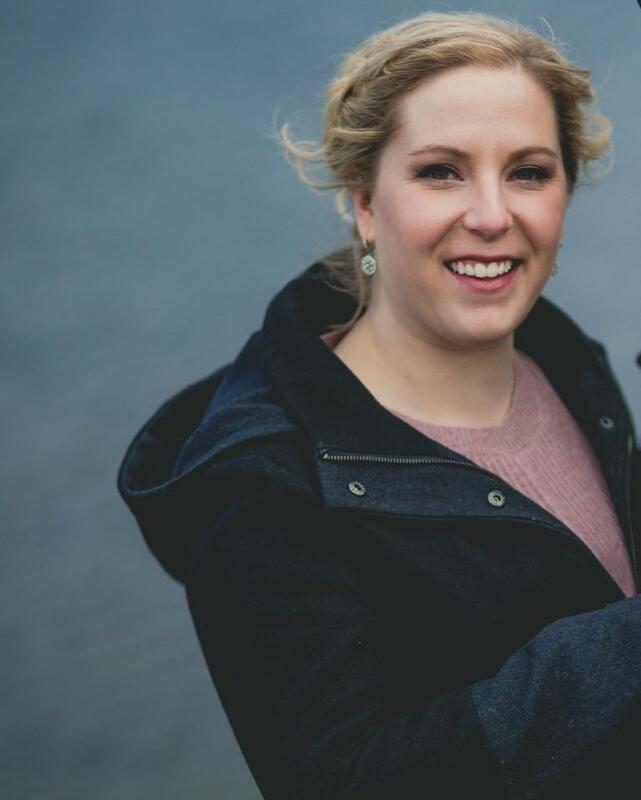 While she is relatively new to our team, she had been previously working in the dental field in Golden and Denver for almost 5 years. Boston has been interested in dentistry since she was 3 years old. She loves getting to know patients and making them feel comfortable in a place no one necessarily enjoys being. Her number one priority is creating a positive environment for patients so that they will look forward to coming back to their next appointments. Additionally, she considers making people smile and laugh her part time job. She is a Dillon/Golden native and enjoys hiking, shopping, football, basketball and spending time with family in her spare time. She is also very artsy and loves painting, drawing and tattoos. Kara is originally from Chicago, Illinois and loves being a part of our team. She recently graduated from the prestigious Academy for Dental Assisting Careers and was awarded an additional certificate in radiology during her time there. Her number one priority is to make patients feel comfortable when coming into our office. She loves that there is an art and science to dentistry. Assisting in creating and maintaining beautiful, healthy teeth is an unwavering interest of hers. She is especially passionate about educating patients on home care to help them understand the importance of dental hygiene and all around health. In her spare time Kara can be found hiking/enjoying the outdoors, spending time with her boyfriend and dog, traveling, cooking and doing hair. Cathy received her certification in insurance billing and coding from the American Academy of Professional Coders. She knows how important it is for patients to feel confident that their insurance and payment concerns are being addressed. Cathy is a born problem-solver and loves resolving issues for our patients to make the process less stressful. Cathy was raised in Illinois and moved to Colorado in 1981. She has been with Summit Dental Group since 2012. She loves being outdoors and spends time kayaking, hiking, and skiing. 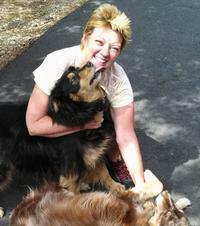 Cathy also enjoys gardening, working on home improvement projects, and spending quality time with her dogs. Originally from Milwaukee, Wisconsin, Lydia has been in the dental field in Summit County for several years. She attended the University of Colorado at Boulder and completed CNA, Ophthalmic Technician and EMT certifications. Lydia's primary goal is to assist patients in problem solving when it comes to their dental health. She is committed to ensuring each patient has a positive experience in our office and receives the necessary care in a way that works best with their schedule and budget. When she is not in the office, she enjoys skiing and snowboarding, hiking with her Boston Terrier Cora, stand up paddle boarding on Lake Dillon, and enjoying the mountains of Summit County. Jessica graduated from Indian River Community College. She grew up in Palm Beach Gardens, Florida but now resides in Fairplay, Colorado. She has been in the dental field for almost 20 years and has a deeply rooted passion for dentistry. Her favorite part of this profession is educating patients about their treatment. It is very important for her to know that the patient has the knowledge and understanding of their specific dental needs. 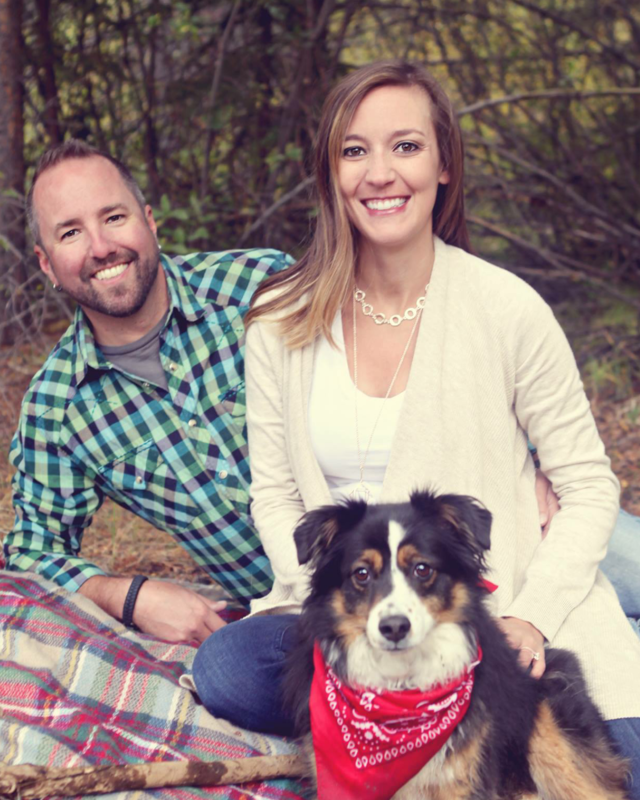 When not in the office, she enjoys hiking, riding her RZR, fly-fishing, continuing her dental education and spending time with her husband and two dogs Diesel and CoCo as well as all of their Colorado friends. Additionally, she loves to read (sometimes reading upwards of 4 books at a time) and enjoying the mountains here in Colorado.